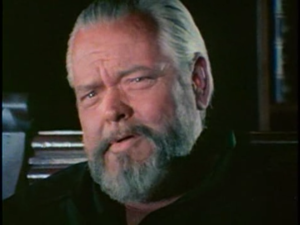 Actor Orson Welles hosts a philosophical and scientific exploration of what was known in 1973 and what was theorized about life on other planets. Welles asks if there is life out there, how did we ever get the view that they would be unfriendly? 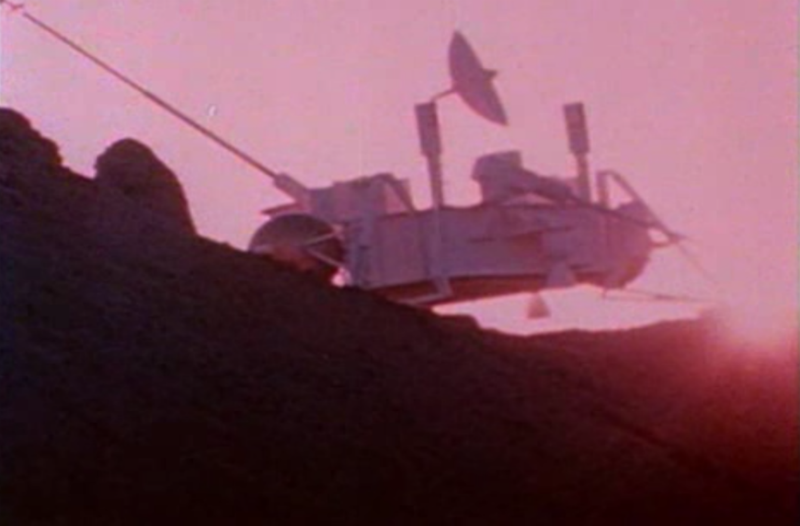 Welles’ throaty authority introduces the discoveries of NASA’s multiple Mariner missions to photograph Mars and then ushers in a panel of scientists — including 1971 Nobel Prize winner George Wald — to discuss the likelihood of extraterrestrial life. 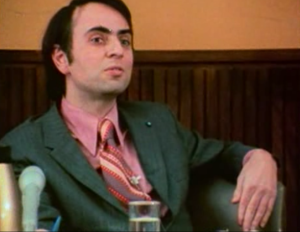 Carl Sagan adds his thoughts. The film, made for NASA, captures a sense of excitement in the scientific community about what Wald called an “inhabited universe that has life all over it.” Other scientists participating on the panel at Boston University were Philip Morrison and Richard Berendzen. 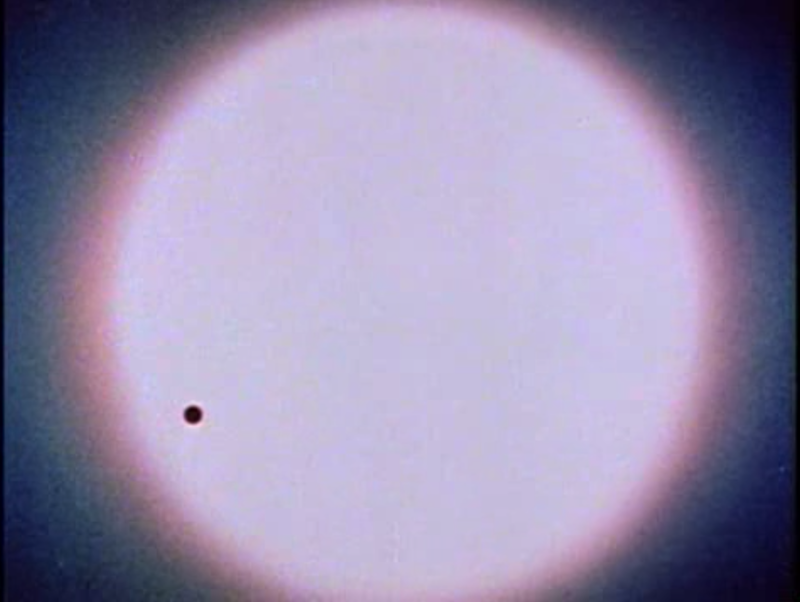 Orson Welles hosts a probing exploration of the science behind the search for extraterrestrial life. Carl Sagan discusses the possibility of life on Mars at a Boston University symposium on extraterrestrial life. An image from NASA’s Mariner space exploration missions. 1973 - Who’s Out There? See A Film You Like? To request rights for public screenings or clip licensing of Drew Associates films, email films@drewassociates.com. All of our original film prints are on deposit at the Archive of the Academy of Motion Picture Arts and Sciences. Not all films currently exist in digital form. If you are interested in a digital copy of a film, email films@drewassociates.com.